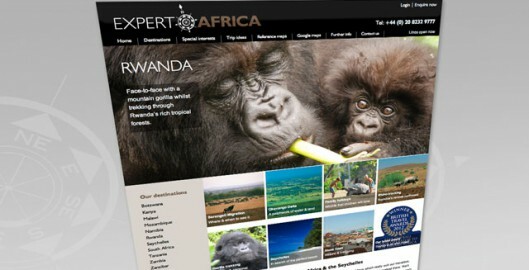 Expert Africa, the safari holiday specialist, have just launched their new website. 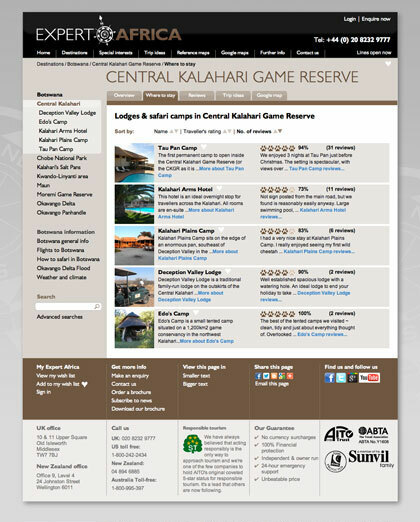 The comprehensive site provides in-depth information on countries, locations and accommodation, as well as travellers reviews and other valuable content. 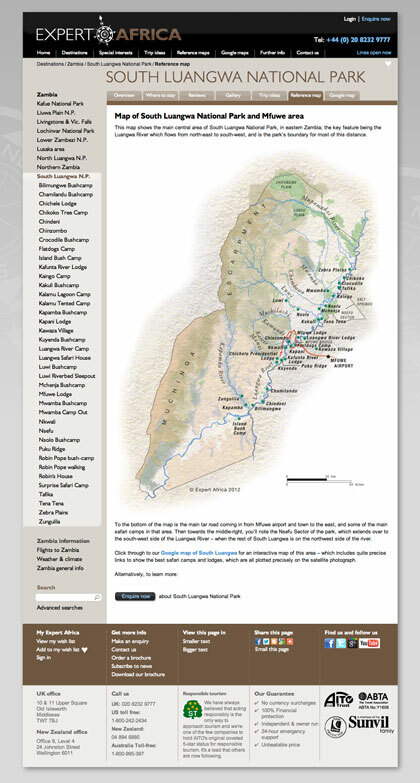 Baseline worked in partnership with Panoramic Imaging (who produced the code) and the Expert Africa team to create an intuitive user experience. Vintage Dom Pérignon? Yes please!